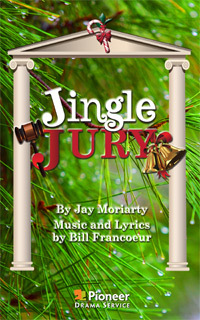 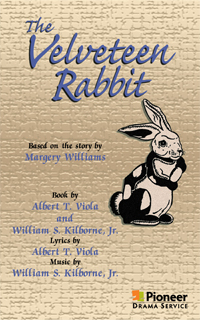 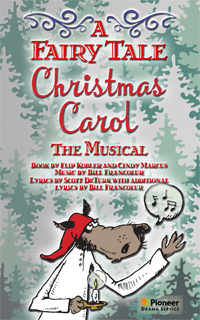 What better way to bring families together than to enjoy a production of a quality holiday musical? 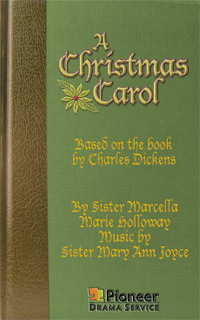 Our selection of Christmas musicals, many adapted from classic literature, are proven audience pleasers. 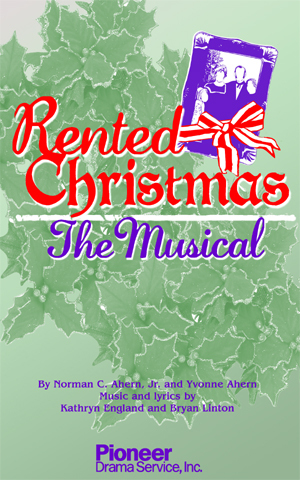 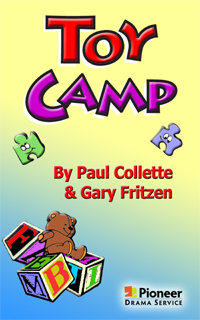 Ideal for schools, community theaters and churches, they are guaranteed to bring the spirit of the season to audiences young and old. 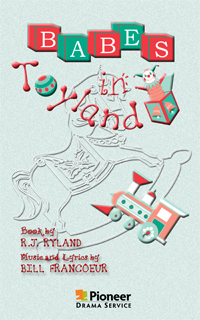 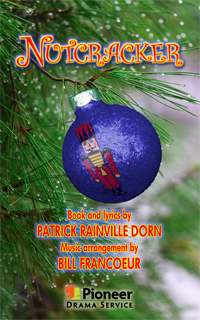 Pioneer Drama Service is pleased to offer 14 Christmas musicals.